Instead of MS Excel, if you use MS Access, the data can be analysed easily. Secondly, your company should start using some CRM software like ACT Sage. These softwares have integration with MS Outlook or Outlook Express as well. To find out a particular customer is a regular customer, quarterly customer or yearly customer, you can issue the cards to the customers. All the purchases made by the customers can be registered under this customer ID No. This will solve your query. By the way, I am into soft skills, behavioural and management training. Your query pertains to my subject module "Monitoring Employee and Business Performance". 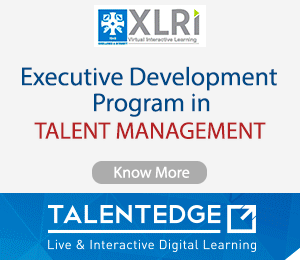 This training module is quite important for the senior management personnel. To make you aware of my training activities, I have attached my Training e-Brochure to this post. You may recommend training of your senior managers on the subject module mentioned above. please help which kind MIS reports of retail sector. Regarding sales and stock against replenishment. Please help with any format. How can an organisation overcome perception driven feedback problem? 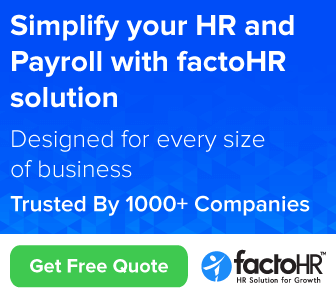 For Those Who Are Looking For A Payroll Software.